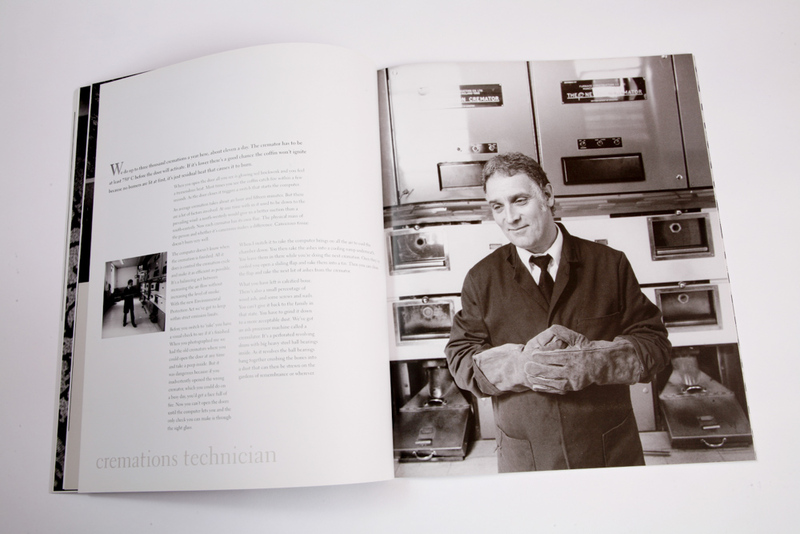 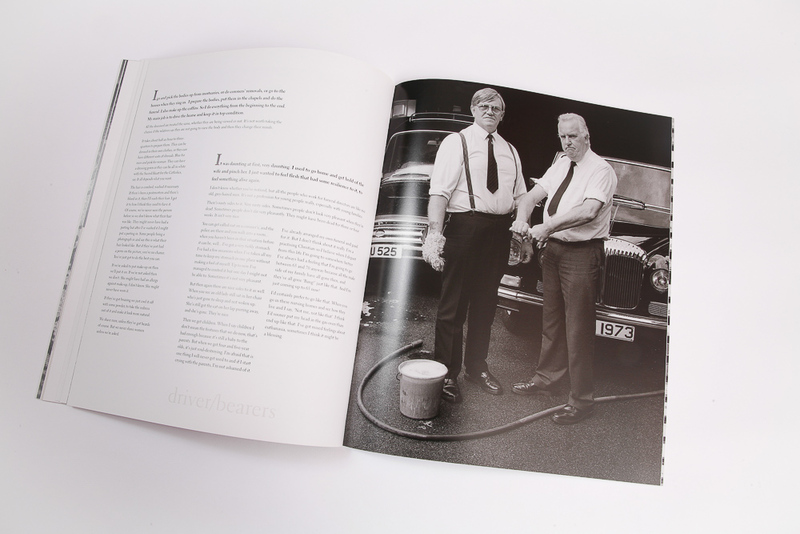 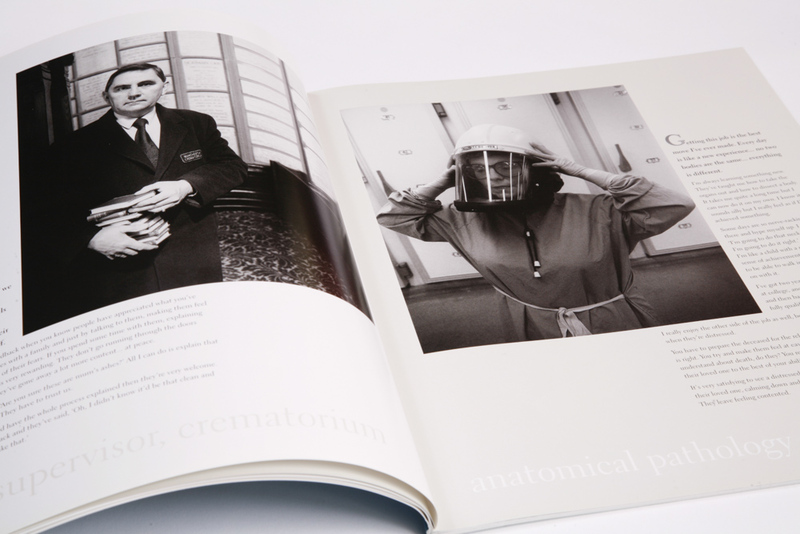 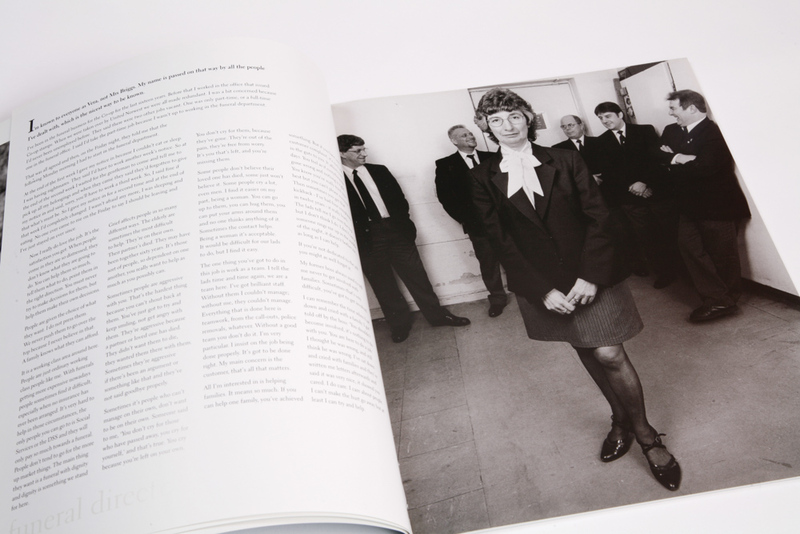 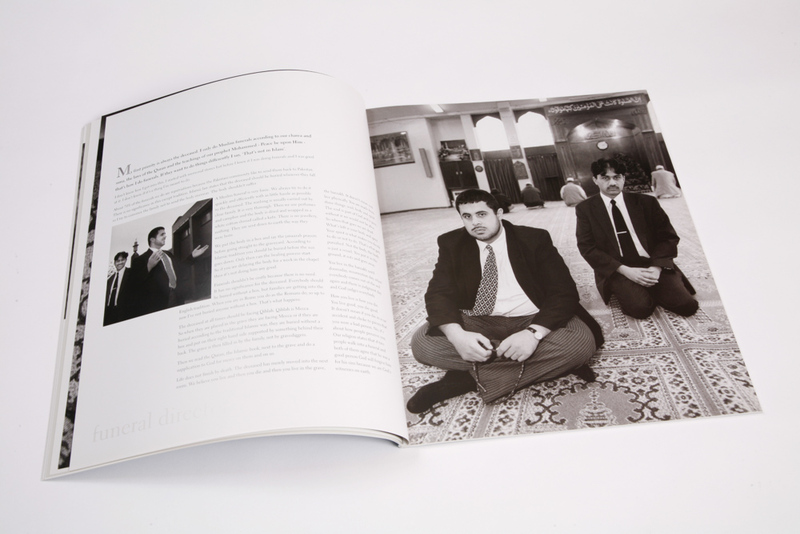 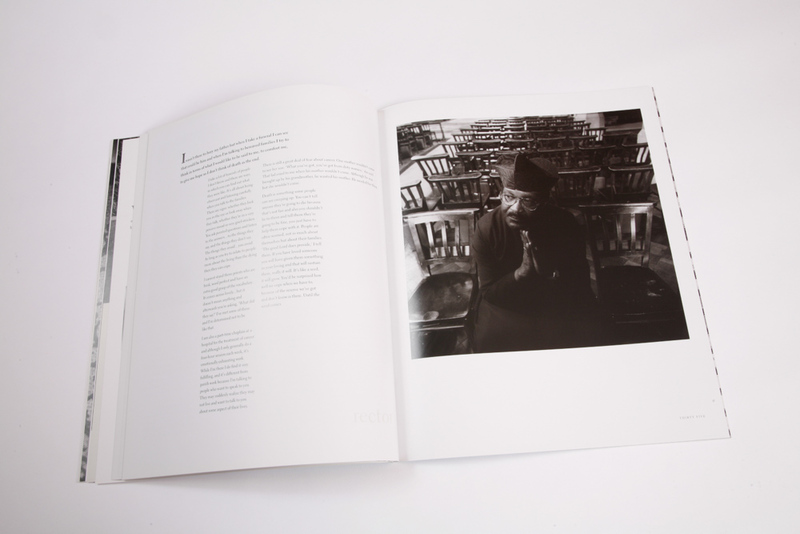 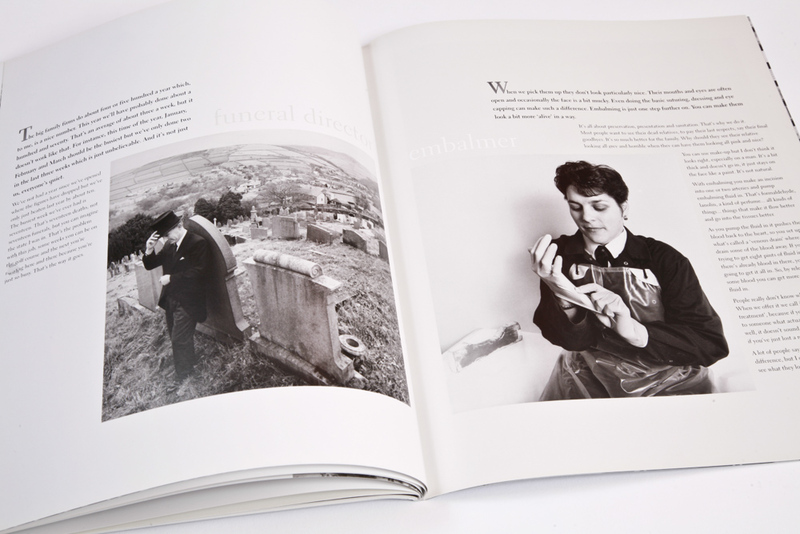 In 1999, in sharp contrast to the construction photography, I completed an insight into the funeral industry. 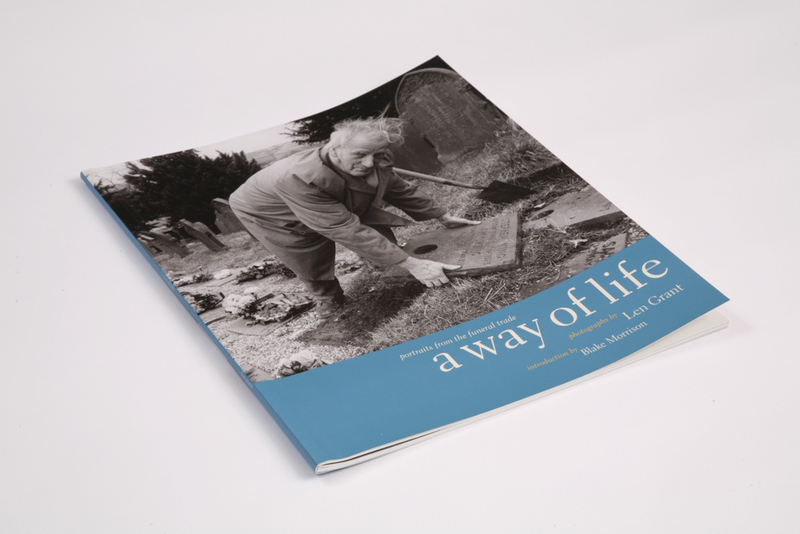 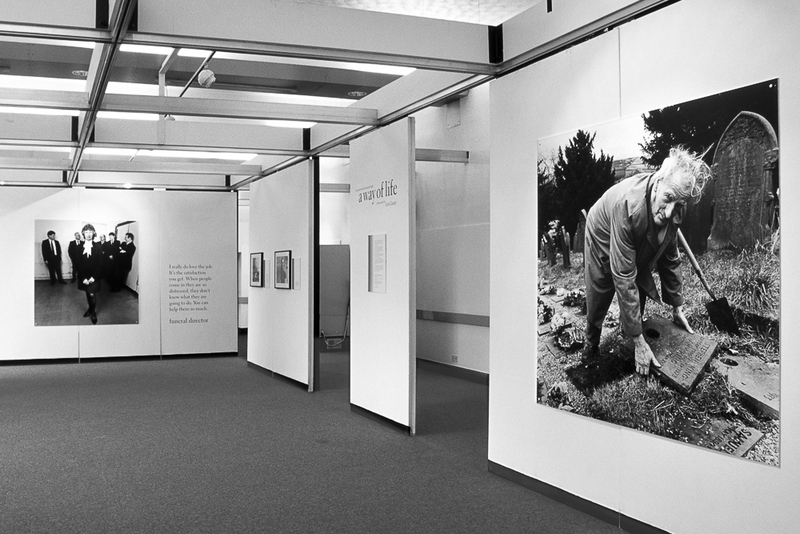 Through photographs and interviews A Way of Life examines the harsh realities of life after death. 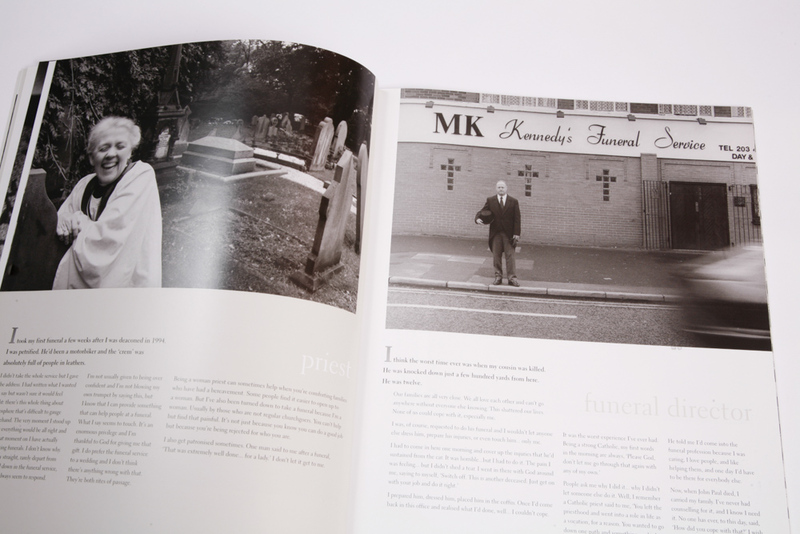 The project was produced as a touring exhibition (Viewpoint Gallery, Salford, below and Mac, Birmingham) and a book.